Love, Lords and Ladybirds. The Romantic Novels of Barbara Cartland No 36. Only a Dream. The Romantic Novels of Barbara Cartland No 31. The Blue-Eyed Witch. 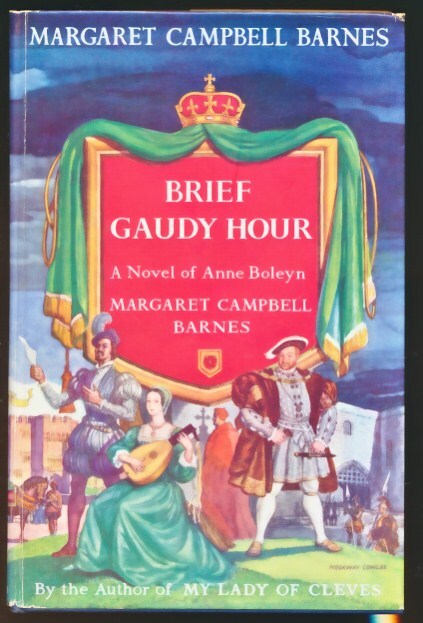 The Romantic Novels of Barbara Cartland No 15. The Dangerous Dandy. 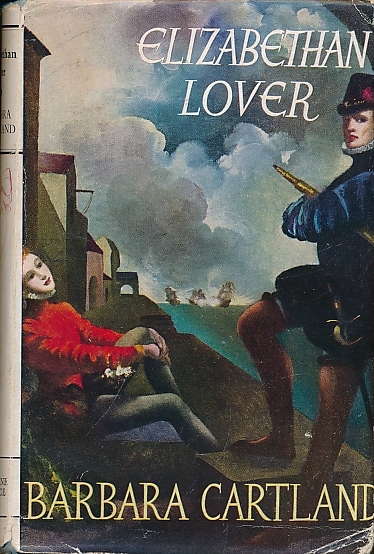 The Romantic Novels of Barbara Cartland No 18. The Devil Defeated. 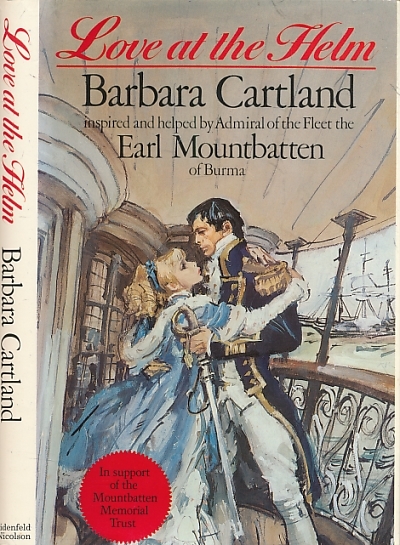 The Romantic Novels of Barbara Cartland No 2. The Devil in Love. 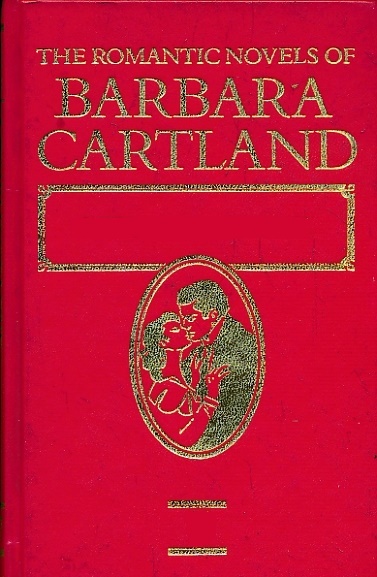 The Romantic Novels of Barbara Cartland No 22.